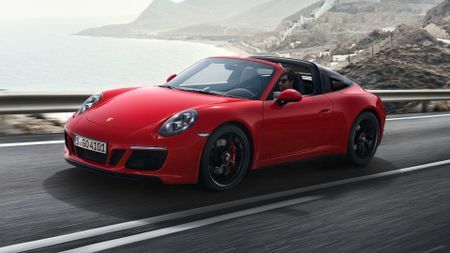 Porsche is extending its 911 range with the addition of revised GTS models. As with GTS versions of other Porsches, these are more driver-focused models, with uprated engines and bespoke looks. In total, five different 911 GTS models will be available: the coupe and cabriolet will come with a choice of rear- or four-wheel drive, in contrast to the Targa, which will come only with all-wheel drive. Common to all is an uprated version of Porsche's six-cylinder 3.0-litre engine, which develops 443bhp, 21bhp more than the existing S models and 20 more than the previous GTS. All come with Porsche’s active suspension and a seven-speed manual gearbox as standard, but the twin-clutch semi-automatic PDK transmission is available as an option. 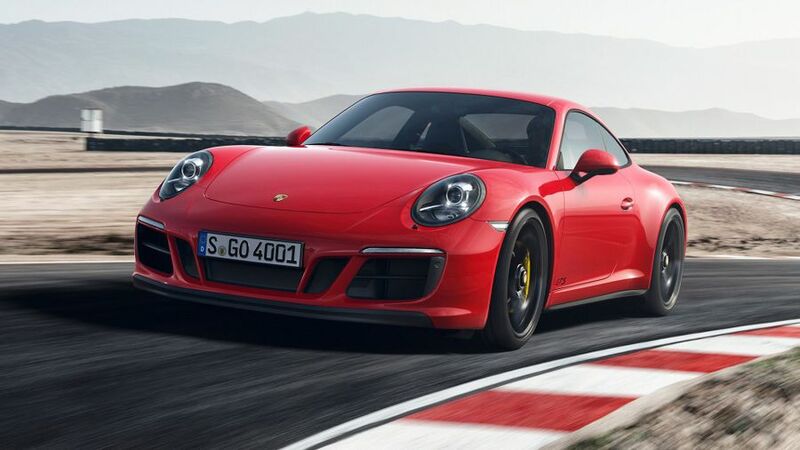 The result is better performance from all the GTS models, but the quickest of the lot is the Carrera 4 coupe, which dismisses the 0-62mph sprint in 3.6 seconds; and, like all GTS models, has a top speed of more than 190mph. In keeping with this extra pace, all GTS models come with the Sport Chrono Package as standard, and Porsche’s Track Precision app has been improved to allow the driver to record and display their driving data on a smartphone. 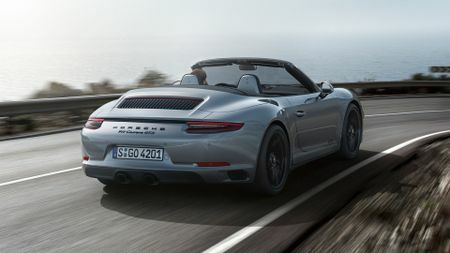 Alongside their extra performance, the GTS models also stand out from other 911s because of the way they look. Not only do they sit 10mm lower than the regular 911, they have a generally sportier look. That starts with a new front apron, but the big changes are at the rear, with a larger spoiler, as well as smoked-lens tail lights, black air intake grille and twin black tailpipes for the sports exhaust system. Rear-wheel drive models have a black trim strip between the rear lights, whereas all-wheel drive cars have an illuminated strip. On Targa models, the roof bar is finished in black. 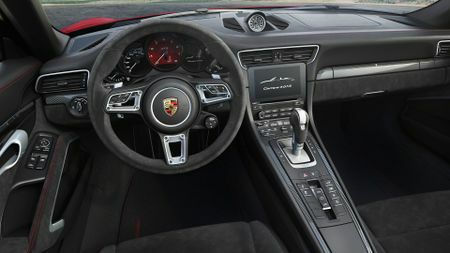 Inside, GTS models have Alcantara-trim on the electrically-adjustable sports seats, steering wheel and instrument cluster, as well as aluminium detailing. 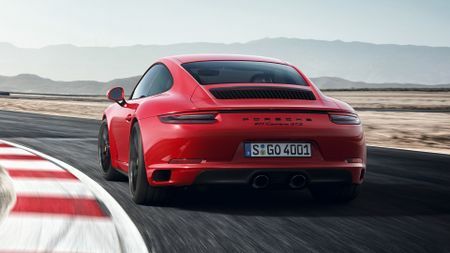 The new GTS models are available to order now, with first deliveries expected in March, and prices running from £94,316 to £108,144 (for the 911 Carrera GTS and 911 Targa GTS, respectively).